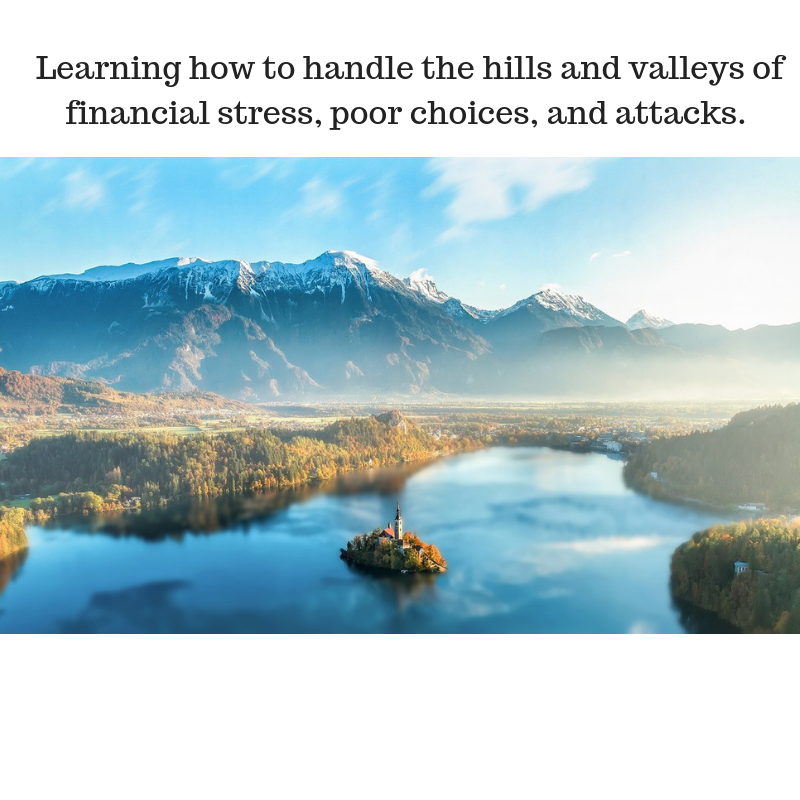 In this course we will get to the root of the money matter for personal money management and refocusing our faith back to YHWH. This E-course is for those who are ready to eliminate wordly (pagan) practices from our lives. Those who are ready to take the faith walk and be set apart. In order to see the fullness of Elohim we don't taint his practices with common practices. I spent many years stressing over money. Of course, I would because I have one income and we live in a society that one income leaves a family in poverty. I believe this society has the spirit of the world that is against the family. Many people think that you have to sacrifice your family for a career. I agree that's true if you are not a Christ Follower. However, when I read through the scriptures, I see the family included in taking care of the home and earning income. One was not sacrificed to have the other. When you think about it, the plan of evil is to kill the family unit. Look at all of the entertainment that promotes divorce and single parent families as well as high power career seekers. As I began on my business journey, I needed a way to support my family and to be a mother. The rod and reproof give wisdom: but a child left to himself bringeth his mother to shame. (Proverbs 29:15 KJV) I have spoken to successful women by the world standards, and they say we can't have both. God says when we follow his word we will be successful. I had to redefine success. Next, I noticed many problems around the stress of money. I wanted to be present but not worry about money. How would that work and that is when Abba took me on an in-depth journey to change my heart. I am still on that journey, but I can tell that freedom that you experience is a gift. And as we begin to rediscover family in Christ, we can live out Biblical principles and business and personal life. "Money gurus and coaches" will tell you it's your mindset but I know it's a misunderstanding of Biblical scriptures. We want to know we are operating in obedience to Abba. Christianity and Money Management for the Christ Follower. No longer be conformed to the pattern of this world. Romans 12:2. Y. Michelle Coard, President of B&P Accounting Solutions, Corp. is an Accountant, Business Mentor, Trainer and Profit Strategist. Y. Michelle Opened B&P Accounting Solutions, Corp in April of 2007. Y. Michelle has 20 plus years of experience in the field of Accounting and a Bachelor's Degree in Applied Sciences in Accounting. She has experience in Tax Return Preparation, Tax Planning for Business and Personal, Cash Management for all income levels, Profit Planning to boost profits, Bookkeeping and Payroll experience. Y. Michelle has nine years of experience in FreshBooks, QuickBooks, Xero, and is a Zoho Books Advisor. "I work hard to save you thousands of dollars and hours of time!" 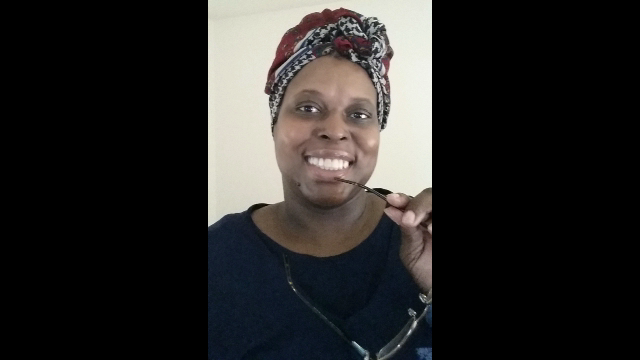 Y. Michelle Coard of B&P Accounting Solutions, Corp.
Do You Believe you Don't Have Issues with Money (Mammon)? Need Assistance, Password Reset or Questions.